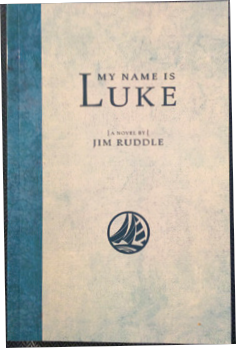 Fifteen-year-old Luke Constance, well-read, worldly and wise beyond his years, tells the story. One day in 1858, while he’s asleep aboard his grandfather’s schooner in Marblehead, Massachusetts, a pair of thieves steal the ship and head out to sea. A touch of varnish, lovely deep green topsides new in 2013, great layout with cushions and custom aft bench make this boat a really fun day boat or family cruiser or convert her to a working boat by simply lifting out the bench! Rare Yanmar Inboard Straight Shaft Diesel.